Although I won't be going on any road trips myself this summer (unless you can count a bus from Bangkok to Chang Mai while travelling? ) 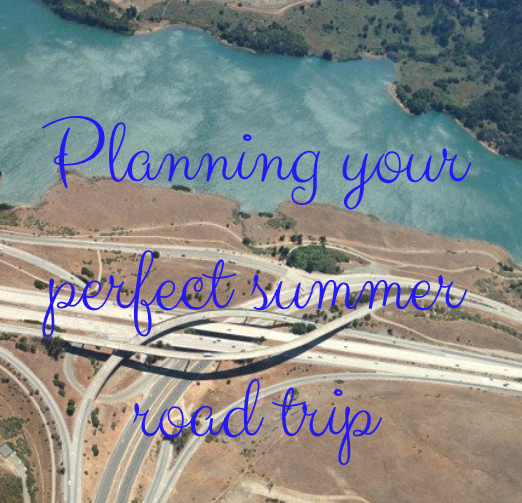 But I still wanted to write up my top tips for your perfect summer road trip. Whether your heading to the country side or spending time at the beach you need to always be prepared for all eventualities. This may be an obvious one but I always fill up before I set off. Most of the time it is more expensive to fill up on the motor way away so you may as well save some pennies. 3. Keep a bottle of water in your boot. I have done this ever since my boyfriends car was over heating on the motor way as it had ran out of water. I must admit I have never checked my water levels (I get my dad too) but at least I have the spare water incase I need to top it up. Check for local activities on the date your travelling i.e football matches or festivals as it will add time on to the journey. At least if you plan beforehand you can take an alternative route. If you are driving realllllly far why not see how much it would cost to add another person on your insurance. Then at least you won't have to drive the whole journey. My boyfriend recently renewed his insurance so that he can drive my car too, its so handy for when I don't want to drive ! lat tyres happen to every motorist from time to time. Its always good idea to learn how to deal with them. Firstly you should pull over somewhere safe, away from heavy traffic and that is well lit. Apply your hand break and ensure all passengers have left the car before jacking it up and changing. When dealing with a tyre which is under inflated, but can still be driven on, get to the nearest petrol station with a pump. This way, you can temporarily reinflate your tyre which should allow you to get to a good tyre dealership where your problematic tyre, or tyres, can be replaced allowing you to continue your journey safely. If you’re looking for new car tyres, Point S has made the process fairly easy – you can find new tyres of all brands and sizes online just by entering your registration number. Eye spy gets boring really easily so maybe research in to a few car games for all abilities. On a trip back from Milton Keynes recently with work colleagues I played the 'celebrity name game' which lasted about 2 hours ! 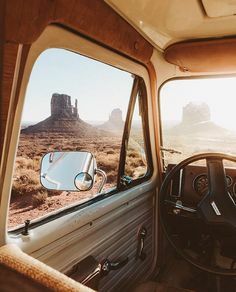 To you have any top road trip tips?